Making 'Danyangju', a simple single stage fermentation of steamed rice, water and nuruk. 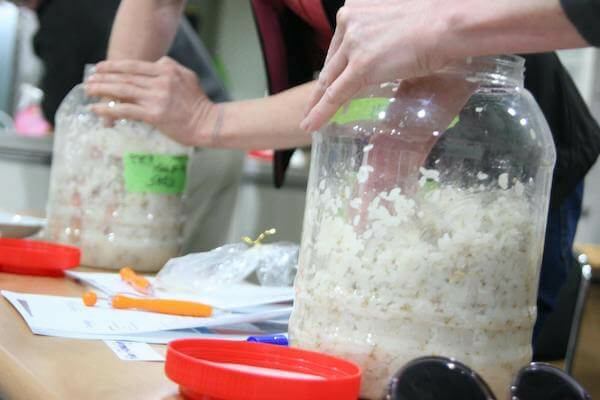 In this class you will learn all you need to know to make your very own makgeolli! 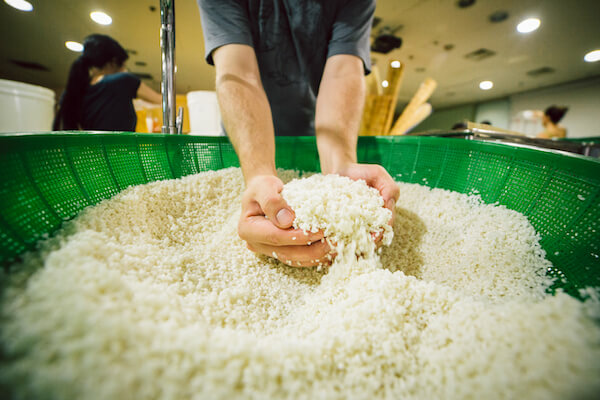 The technique of making 'Godubap' or 'steamed rice' is the first step to learn how to make makgeolli, takju and cheongju at home. This class takes place in our alcohol brewing lab, so we have all the materials in place for making great makgeolli. The fermentation time takes 1 week, so be sure to book early in your journey so you can taste the results! 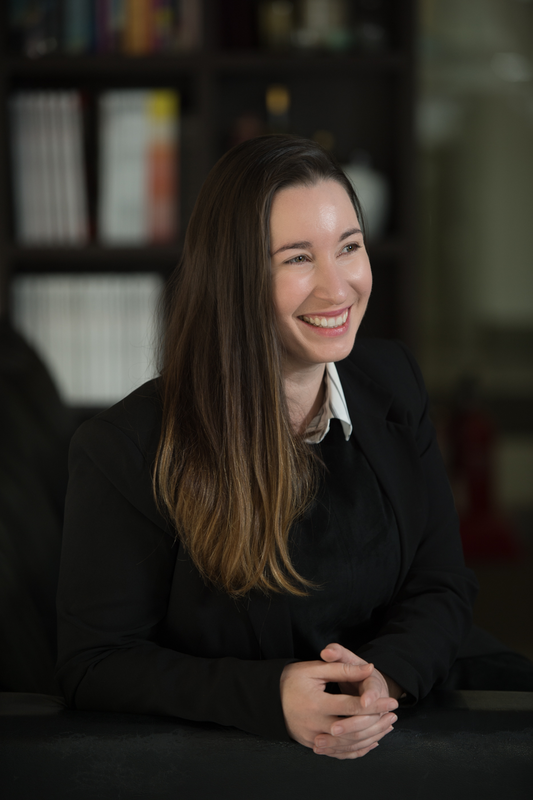 My name is Julia and I am a specialist in Korean traditional alcohol, also known as 'Sool'. 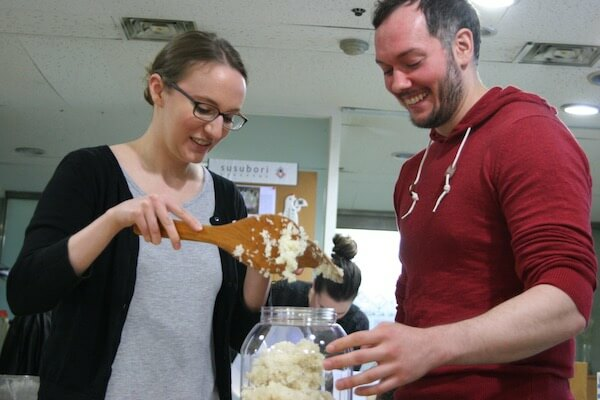 I am Australian but have lived in Korea for over 12 years, and am passionate about teaching people how to ferment their own makgeolli at home. 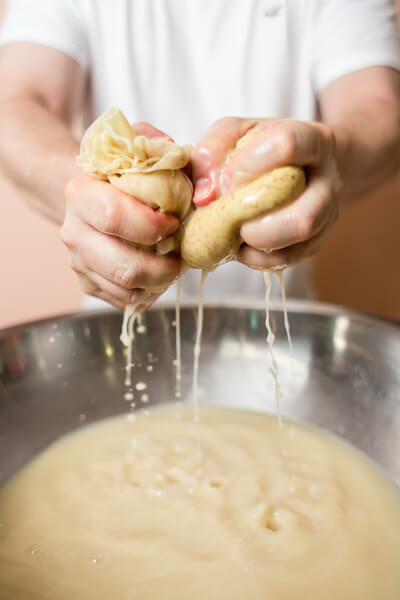 Making makgeolli is just like cooking, you are only limited by your creativity!